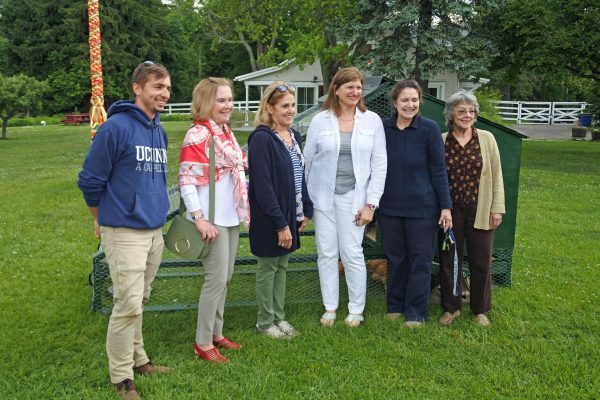 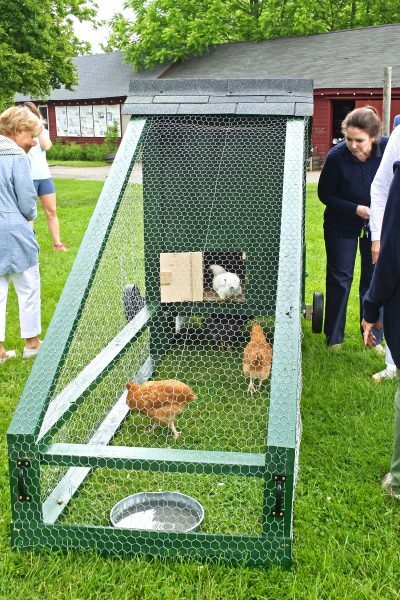 The Westport Woman’s Club’s Ruegg Committee presented their 2018 Ruegg Grant, in the amount of $1,200, to Wakeman Town Farm for the purchase of an innovative Mobile Chicken Coop that aids in soil fertilization. 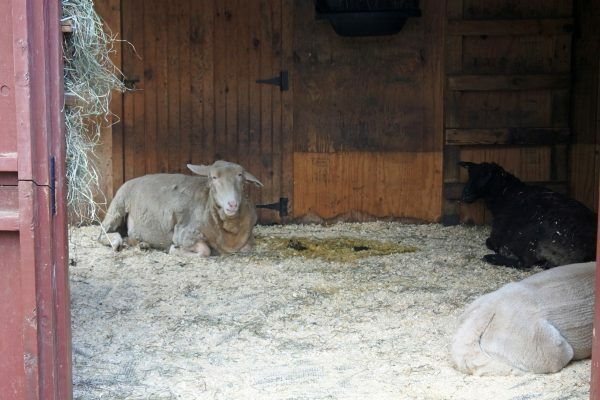 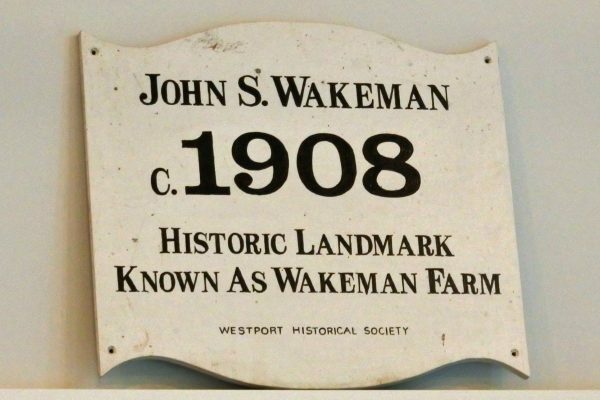 Wakeman Town Farm is a local non-profit educational center whose mission is to provide Westport families with a link to the land. 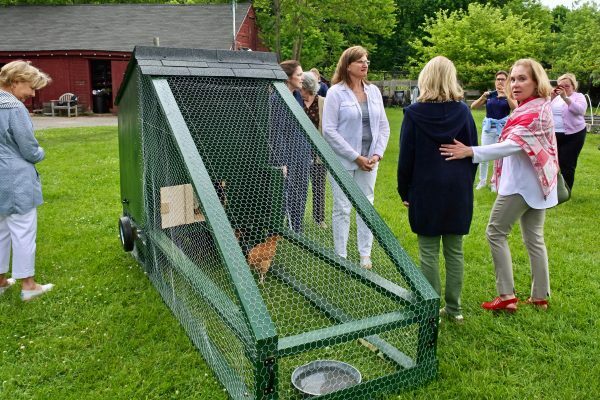 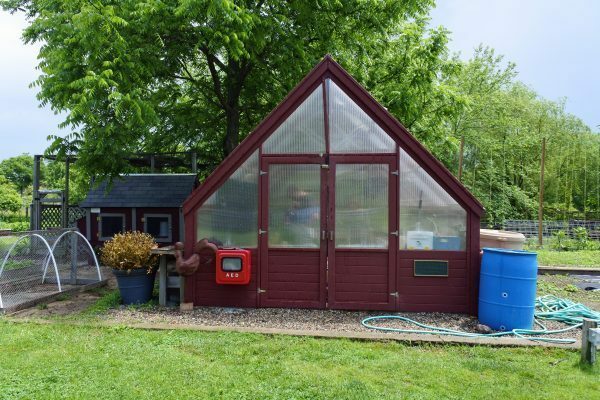 It has become a community hub where people of all ages in Westport and surrounding towns come to learn about organic farming, sustainability and homesteading, as well as to attend events designed to bring families to the farm. 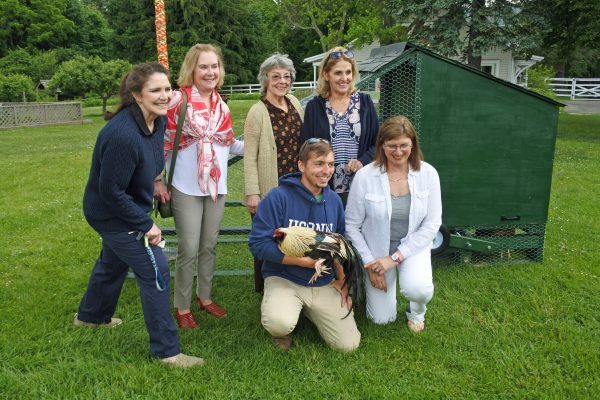 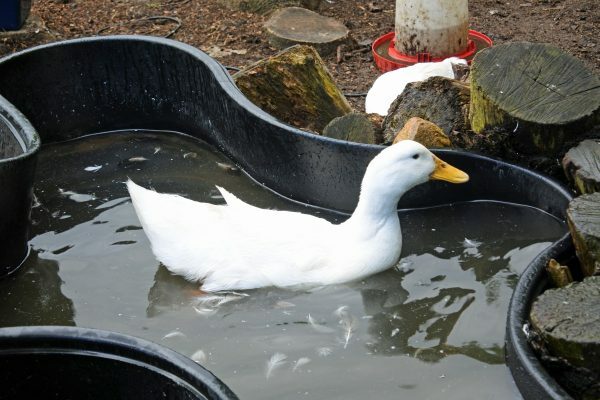 The farm has partnered with the Westport Parks & Recreation Department to promote various children’s programs, including summer camps, a Farm Apprentice Program, a Middle School Farm Club and internships for high school and college students. 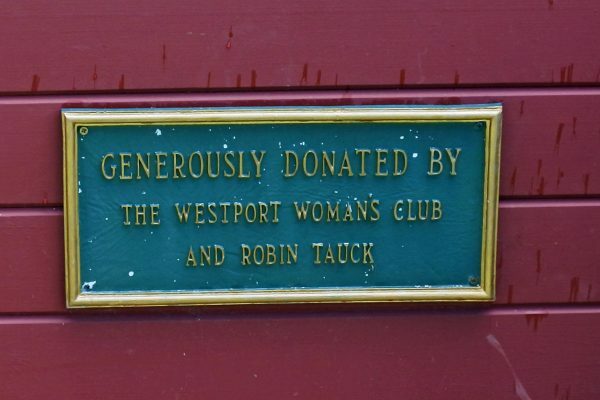 The Westport Woman’s Club, established in 1907, is a non-profit social philanthropic organization dedicated to volunteerism and the raising of funds for charitable purposes. 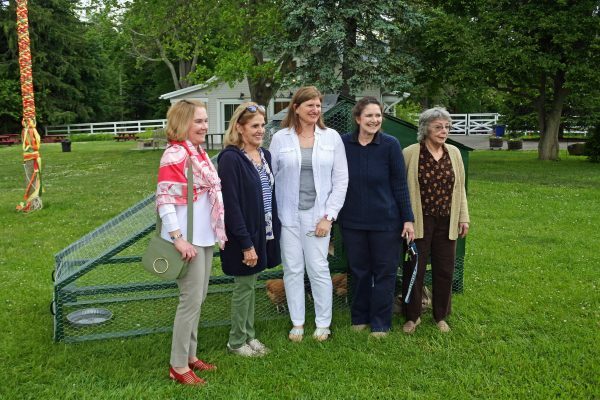 Capital for its Ruegg Grant was provided by a 1995 endowment bequest by member Lea Ruegg, with the stipulation that the WWC annually award the grant to a deserving non-profit or service organization for an important initiative in the arts, education or health and safety. 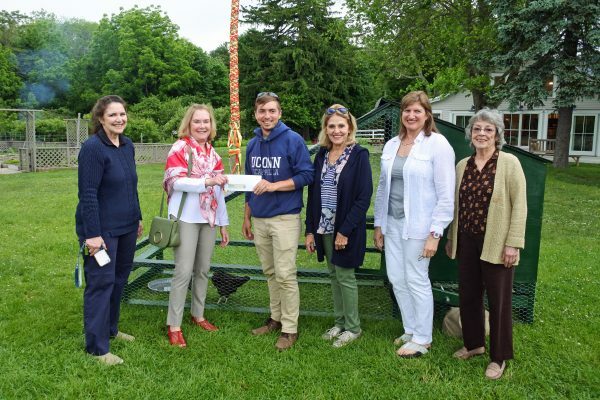 Past beneficiaries include Westport Astronomical Society, Project Return, EarthPlace, The Westport Police Department, Susan G. Komen for the Cure Connecticut, Hall-Brooke Behavioral Health Services, Nursing and Home Care, Westport Center for Senior Activities, Interfaith Housing Association, Mercy Learning Center, Toquet Hall, Clasp Homes, Westport Weston Family Y, Wakeman Town Farm and ITN Coastal CT.